Dr Carroll is an academic consultant neurologist. She undertook her preclinical medical training at the University of Manchester,where she also completed an intercalated PhD (1994) investigating NMDA receptor antagonists in models of Parkinson's disease (PD). She completed her clinical training at the University of Oxford in 1997 and undertook specialist neurology training in the South West and West Midlands. 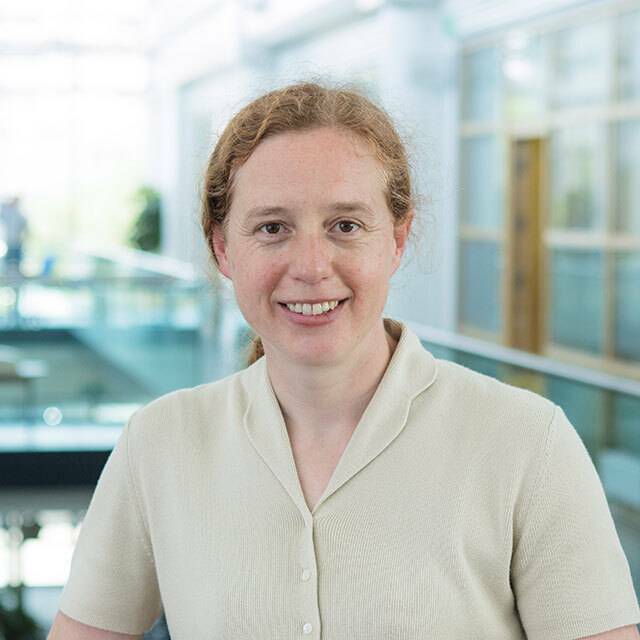 In 2007 Dr Carroll was awarded a Medical Research Council fellowship which allowed her to develop research interests investigating neuroprotective mechanisms in cell culture models of Parkinson's disease. Dr Carroll sits on the Grant Assessment Panel 1 for Parkinson's UK, the Research Committee for the Cure Parkinson's Trust and the Linked Clinical Trials Committee. She has previously chaired the Data Monitoring Committee for the GDNF trial in Parkinson's disease. She is regional representative on the Association of British Neurologists Research Committee. She is a member of the Examination Board and Question Writing Group for the Neurology SCE. Dr Carroll's current research focus is on clinical trials of neuroprotective interventions in Parkinson's disease, currently being the chief investigator of a multi-centre clinical trial of simvastatin as a potential neuroprotective therapy in PD (PD-STAT). She also has an interest in the use of technology (wearable sensors and apps) for early disease detection, personalising therapy and monitoring disease progression. She has overseen the development of a PD DNA bank (2700 samples) and a regional PD clinical research register. She was appointed National Specialty Lead for Neurodegenerative Disease in 2017. She has been PD Speciality Lead, South West Peninsula CRN since April 2014, previously being joint PD Research Director for SW DeNDRoN (2010-2014). She was Chair of the Peninsula Parkinson’s Excellence Network (PenPEN) (2015-2017). Within University Hospitals Plymouth NHS Trust, Dr Carroll leads development of the Parkinson’s disease service, which won a Parkinson's Excellence Network Award in 2017. She also leads a successful trial delivery team, overseeing a mixed portfolio of Parkinson's clinical studies - commercial and non-commercial, interventional and observational.